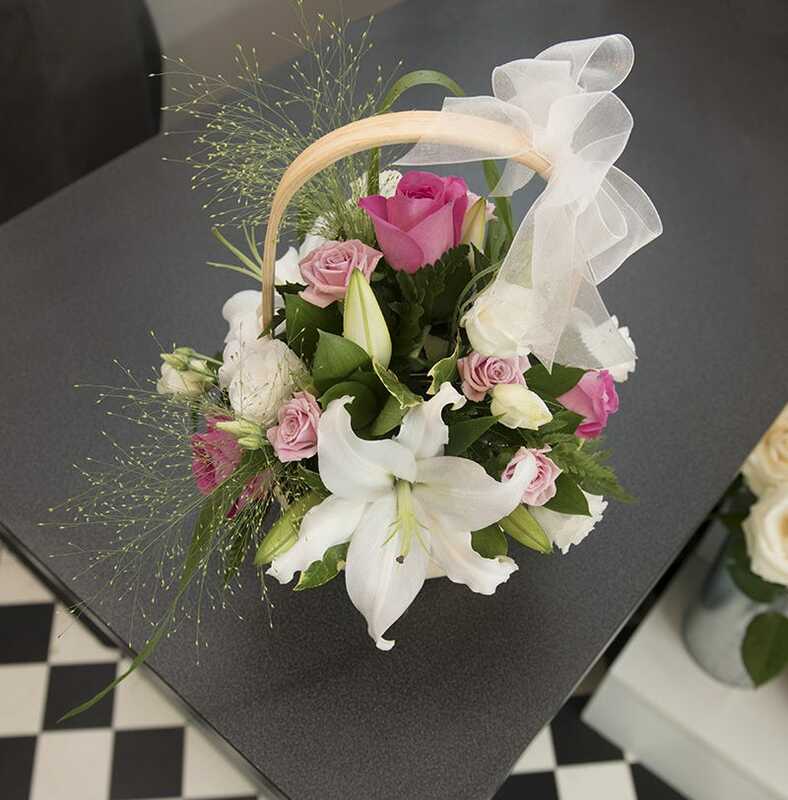 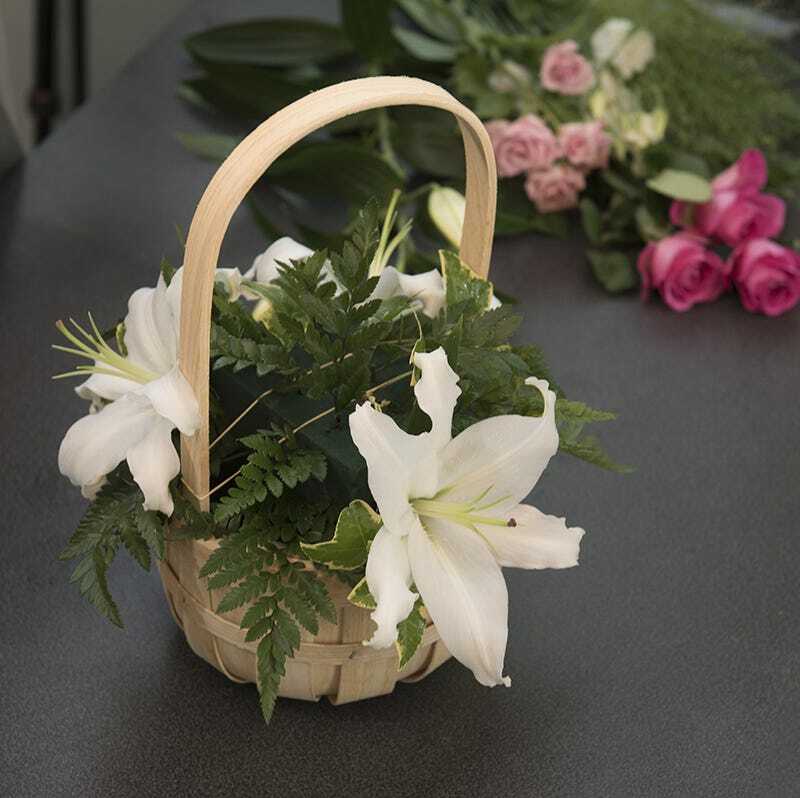 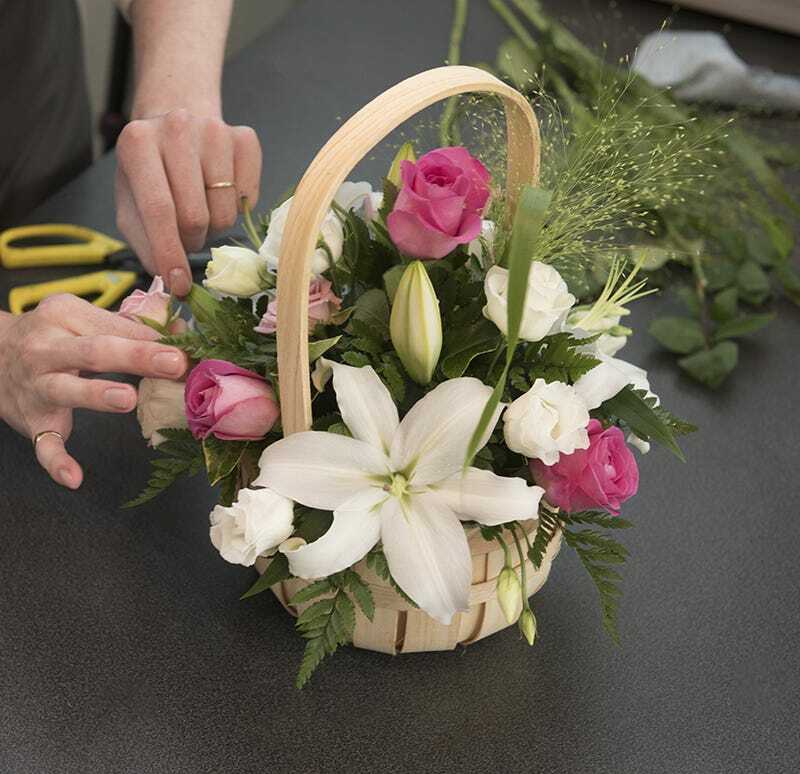 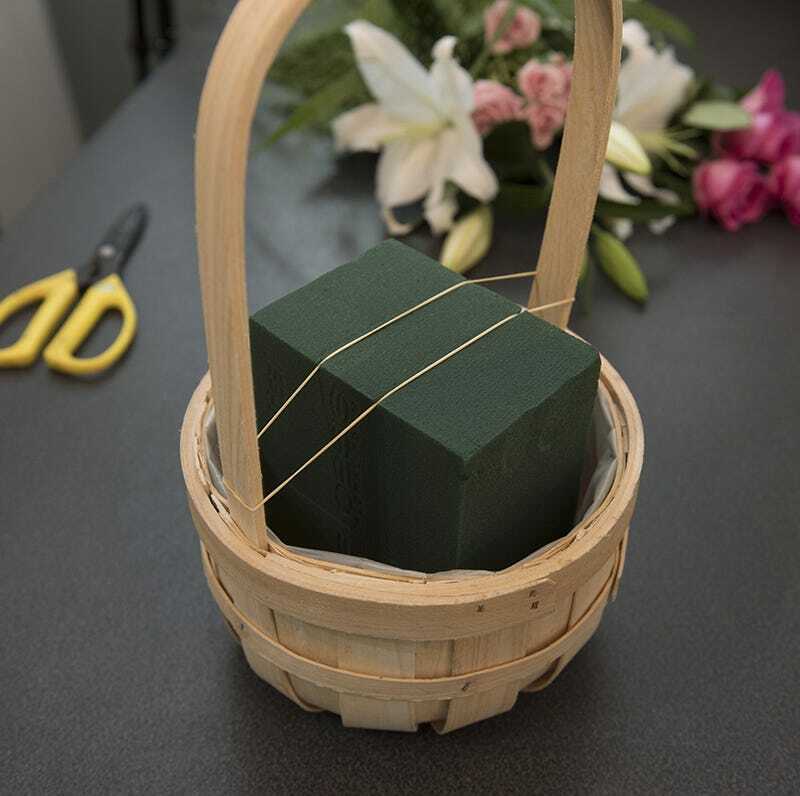 To join in the celebrations, why not try your hand at making your own basket flower arrangement. 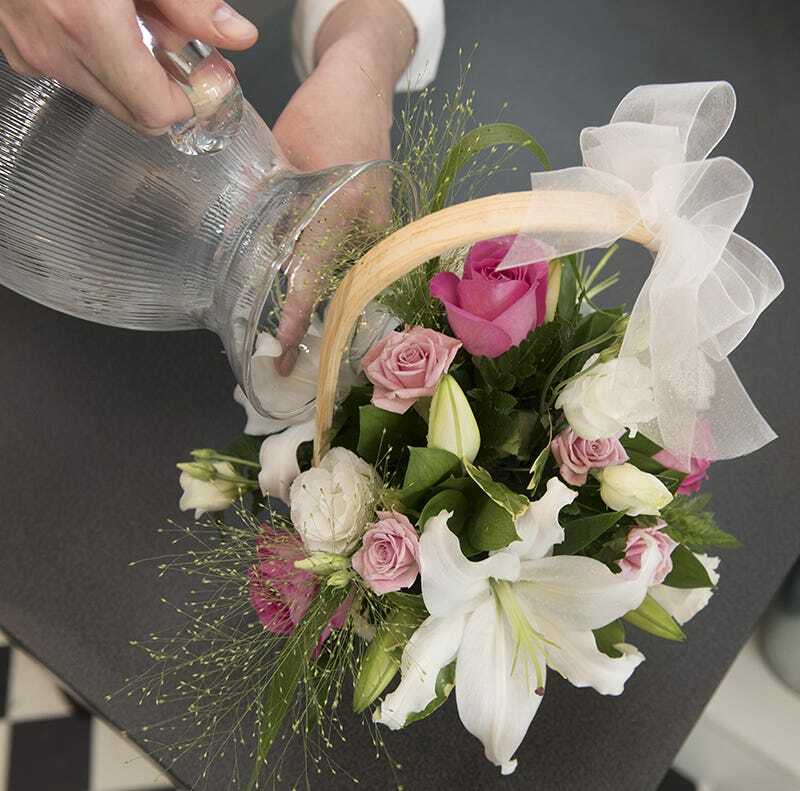 Our simple step-by-step guide will have you making beautiful arrangements in no time! 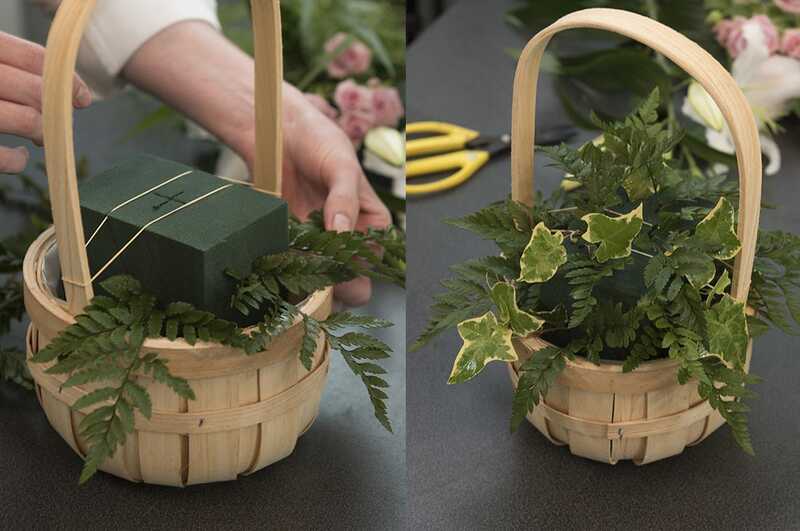 A big thank you to our local florist from Abundiflora in Glastonbury for providing such a great step-by-step guide. 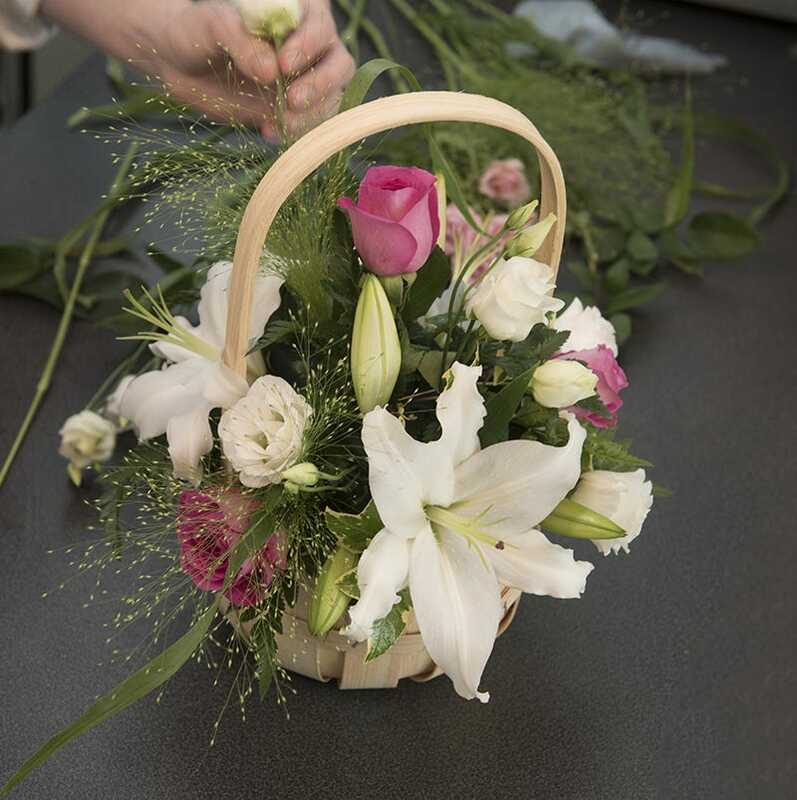 Have you made your own arrangement? We’d love to see it! 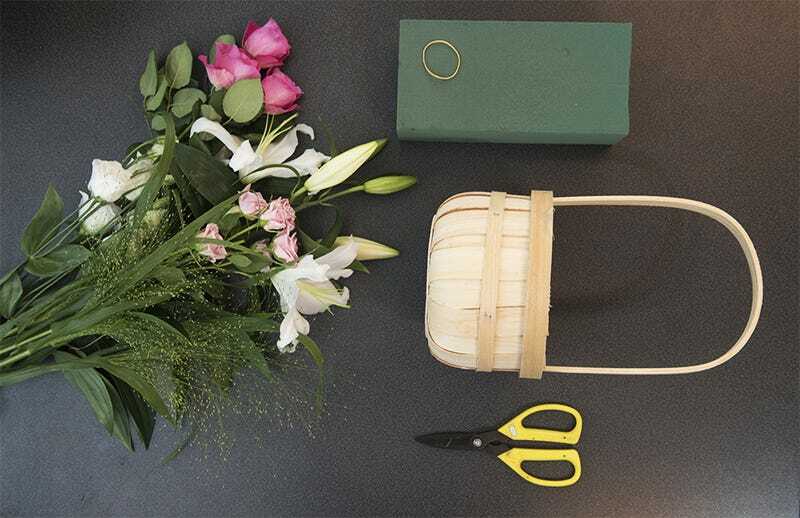 Send your photos to creative@cosyfeet.com and we’ll share them on social media.